Now everyone is guilty of abusing the claim to zero emissions. While EVs quote zero emissions, the competitors point out how dirty the electricity is from the coal-burning facilities. No one speaks to the fact that both the US and Europe are rapidly moving away from coal fired electricity which will soon make this argument moot. 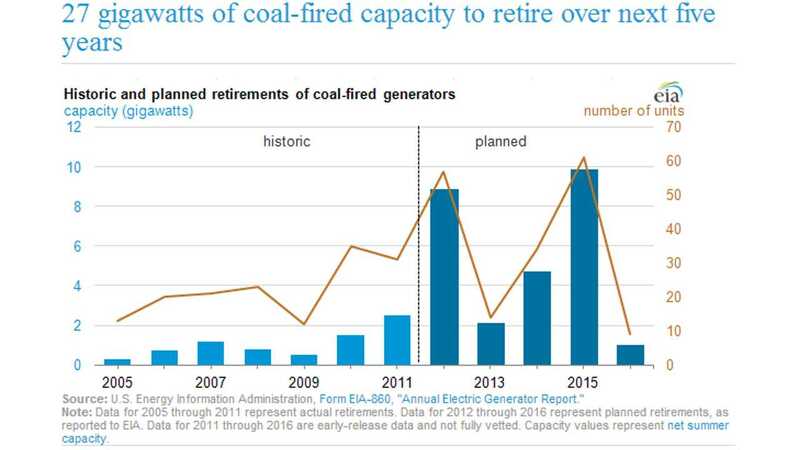 Coal-burning facilities are expected to slip to 10% of total new capacity in the U.S. in 2013, down from 18% in 2009, the U.S. Energy Information Administration reports. Gas, meanwhile, is expected to soar to 82% of new capacity in 2013 from 42% last year. 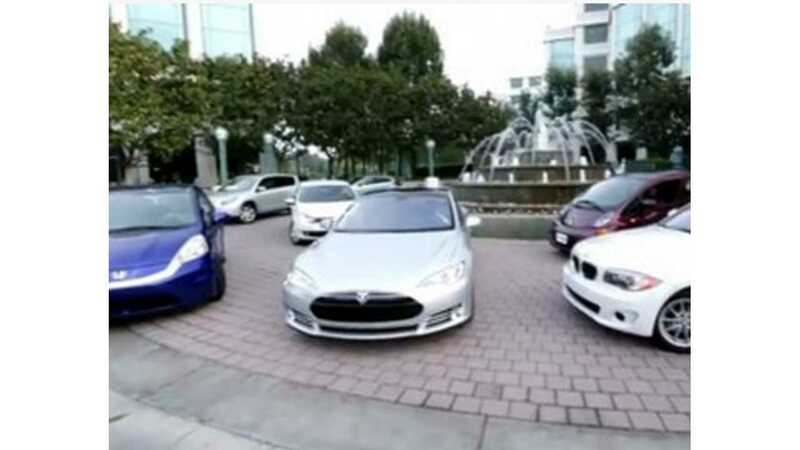 Furthermore, a 2012 California survey showed 39% of early EV adopters have implemented the use of solar energy while another 17% are looking into the process. While the implementation of solar and EVs are slow, when viewed together as it applies to the environmental argument, it is noteworthy. For if this relationship between EVs and alternatives continues at even half this pace, it will make a substantial shift in emissions. Now FCVs argue too that they are the real zero emission vehicle without discussing what it takes to actually generate hydrogen or what the cost involves for distributing the fuel. Because hydrogen has less energy per unit volume, distribution costs are higher than those for gasoline. Most hydrogen is produced either on-site or near point of use, usually at large industrial sites. 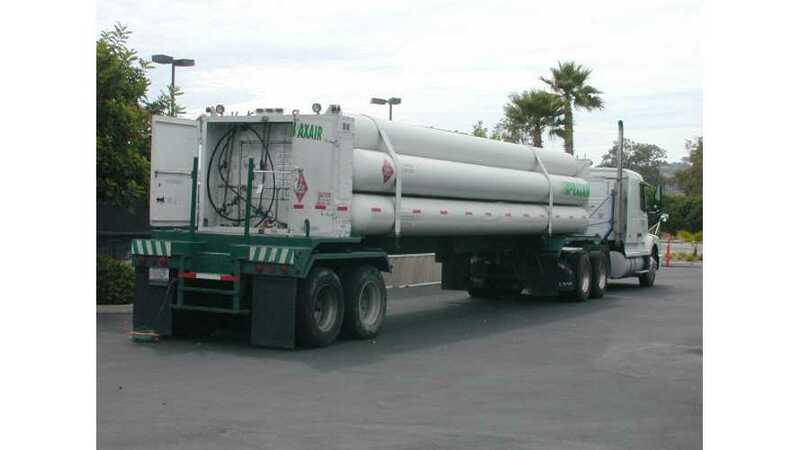 Distribution arrives by pipeline, high-pressure tube trailers, or liquefied hydrogen tankers. Pipeline is the least expensive way to distribute hydrogen; the last two, while more expensive, can be transported using different modes of transportation – truck, railcar, ship, or barge. Studies have shown that EVs carry a larger environmental burden in their manufacturing process. This relates primarily to the manufacturing process of the battery and the mining process of the lithium. So how much is it? First a comment about lithium. Since it is not a renewable, it is worth discussing the future of non renewable materials used in FCVs as well. Nobel-winner physicist, Burt Richter, former director of the Stanford Linear Accelerator at Stanford University, claims that, "hydrogen is not deployable except for movie stars and Wall Street tycoons." Hydrogen's biggest problem, according to Richter, is the availability of platinum, the catalyst material in today's fuel cells. "It isn't just the fact that it's expensive, it's that it's not there," Richter says. "Right now it takes 60 grams of platinum per fuel cell. The entire world supply of platinum wouldn't be enough for the cars produced in the U.S. alone." 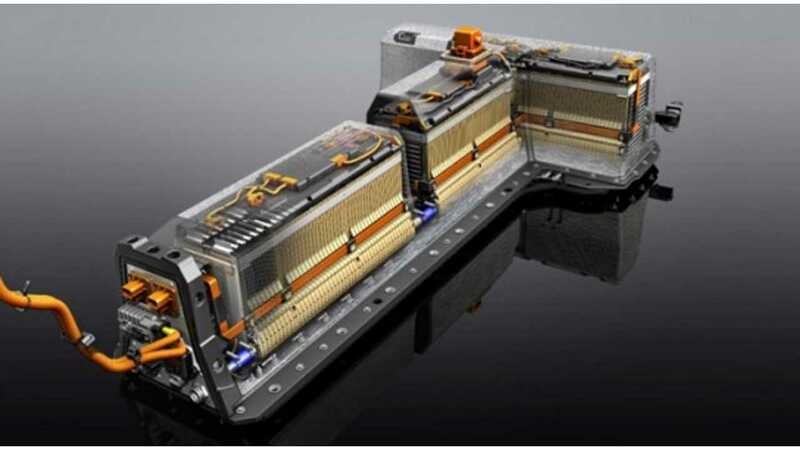 What is the environmental impact of manufacturing EV batteries? Researchers at Empa's "Technology and Society Laboratory" decided to find out for sure. 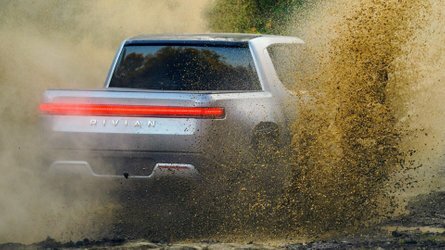 They calculated the ecological footprints of EVs fitted with Li-ion batteries, taking into account all possible relevant factors, from those associated with the production of individual parts all the way through to the scrapping and disposal of the EV. The study did not take into consideration that the EV battery could be used for stationary purposes such as a solar back up storage device. Hold the phones, we have a winner! The conclusion drawn by the Empa team: an ICE must achieve about 70 mpg in order to be as environmentally friendly as the EV charged with a typical European electricity mix. This pretty much takes the ICE out of the fight. Now on to CNGVs. So with only 15% coming from manufacturing, nearly 3 times the environmental burden comes from the generation of electricity over 100,000 miles based on a mixture of generation sources. A recent study by SEEP (Southwest Energy Efficiency Project), found that in the state of Colorado, EVs are much more energy-efficient than ICEs and CNGs, while their emissions footprint currently exceeds that of CNGs and is roughly equal to ICEs, due to the state’s reliance on high emission sources of electricity. The study further found that EV emissions in the state of Colorado will dramatically decrease over the next seven years. By 2020, as electrical generation moves away from coal to natural gas and renewables, EVs will surpass CNGVs in decreasing environmental impacts as electricity is clearly the most efficient and least emitting of the vehicle fuels. This phenomena will be repeated throughout the US and Europe. With EVs providing the clearer infrastructure, and coal fired electricity being replaced with natural gas and alternative energy sources, EVs offer the clearest path to a utility-transportation ecosystem. As solar continues to grow along side EVs, expect to have more conversation on the toxicity of manufacturing and disposal. One such company, SolarWorld, already has an automated disposal center in place to deal with this future problem. There will also be issues to consider like the use of cadmium and arsenic, which are used in many low-grade thin film panels. New air-metal battery technologies will excite us and possibly allow us to jump on the train before reviewing the environmental impacts. Larger yet is getting a handle on hydraulic fracturing or fracking which has brought the abundance of natural gas. Do we know enough about this technology to take the plunge? For now, I for one would at least like to see us adhere to the regulations already in place and get a declaration on the mystery stew of toxic chemicals pumped back into the ground. What other industries are allowed to operate without disclosure especially to the scale of this industry? For if a process fails due to human error like Chernobyl, Three mile Island, Exxon Valdez, the Exxon Gulf spill,(all caused by human error) can we afford to lose a major water aquifer due to short cuts in procedures? EVs are not free of environmental hazards, but with EVs being the most efficient and more capable of using more renewables, it still appears to provide the most logical path for our utility-transportation ecosystem.